Orthodox Christians in the United States celebrate Jesus’ resurrection on Easter Sunday. The Orthodox Christian date for Easter Sunday often occurs at a later date than the Easter date observed by many western churches. The day is also known as Pascha, Easter and Easter Day. Many Orthodox churches base their Easter date on the Julian calendar, which differs from the Gregorian calendar that is used by many western countries. Therefore the Orthodox Easter period often occurs later than the Easter period that falls after the time of the March equinox. Many Orthodox Christian churches, including the Greek Orthodox and the Russian Orthodox churches, celebrate the “miracle of Easter” on the Easter Sunday date in the Julian calendar. Many people see Easter as the most important event in the church calendar. 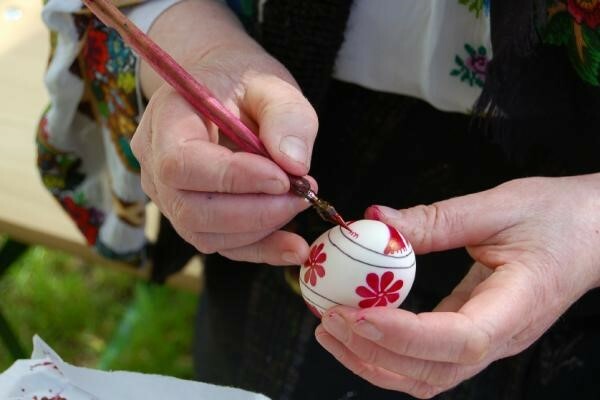 Orthodox Easter preparations begin with 40 days of strict fasting prior to Easter Day. Many Orthodox Christians attend liturgies during the Holy Week that leads up to Easter Sunday. There are different types of Orthodox churches that are well established in the United States. Some of these churches include the Greek Hellenic Orthodox Church, the Romanian Orthodox Episcopate of America, and the Russian Orthodox Church. The Russian Orthodox Church in North America can be traced back to the late 18th century, where a Russian church was built on Kodiak Island in Alaska during that period. Alaska was previously part of Russia until the United States bought the land. The number of Greek Orthodox churches grew as Greek immigration increased after the late 19th century in the United States.